Here is this week’s personal and business educational opportunity. 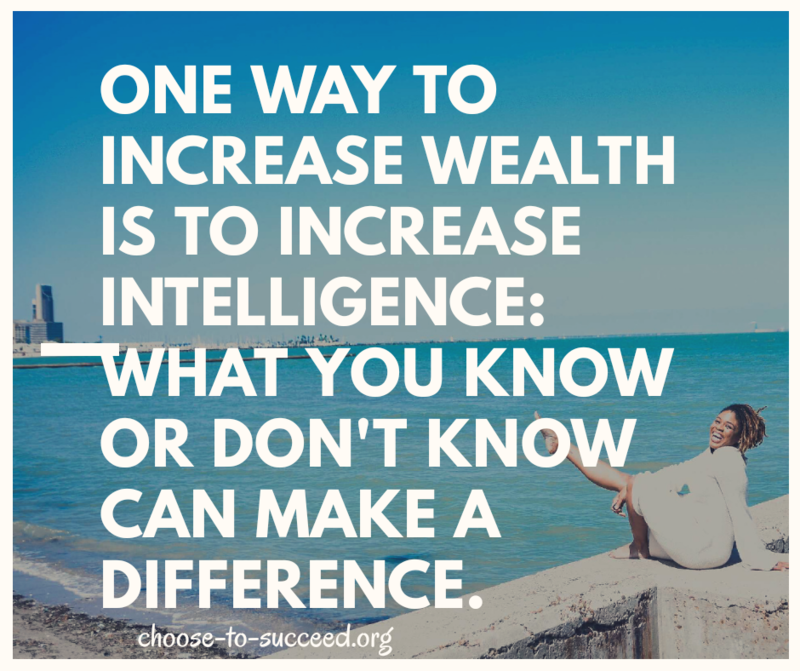 One way to increase wealth is to increase intelligence: what you know or don’t know can make a difference. Watch at least 5 videos from “How to think better” on YouTube. They include speakers like Les Brown, Jim Rohn, Earl Nightingale and Earl Shoaff. 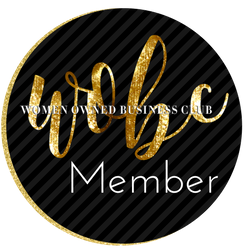 Let me know if you were inspired to take action in your life or business after watching these videos. Subscribe to my channel for when new videos are added.